Form 1095 Recipient Copies Due Next Week! Alright, people, it’s time to shape up or ship out! It’s the second year of ACA e-filing and that means the IRS isn’t going as easy on us as it did last year. Although the White House is crying “Repeal!”, they haven’t actually done that yet. That means the Affordable Care Act is still the law and that means we’re all still obligated to follow it. Because if we don’t, the IRS is obligated to give out penalties. And trust us, that’s not something we want to deal with. So to bring us a few steps closer to our main point: you do have to file your ACA returns this year, and you do have to file them on time. No more of this “we’ll waive late filing penalties for a good excuse” leniency (although if it is, like, a really good excuse - life-or-death good - the IRS does have some options for you). All this to say that your Form 1095 recipient copies must be completed, stamped, and mailed out by March 2, 2017, which is just a week and a day away. This is one extension of the original deadline, as the recipient copies are typically supposed to be mailed out by January 31. But for your 2016 tax year reporting, you’ll have until March 2, 2017. 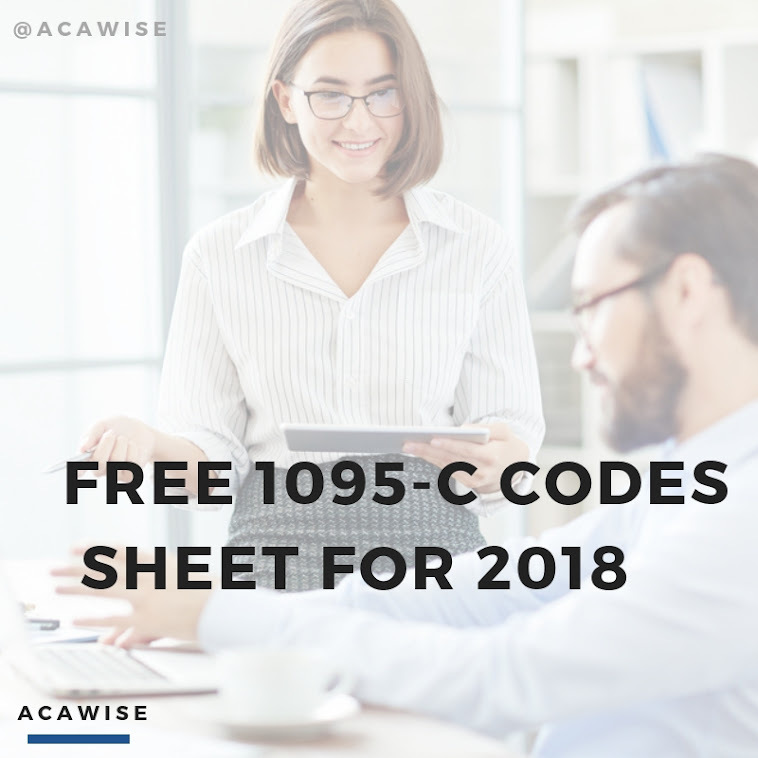 And if you haven’t started on your recipient 1095 Forms yet, might we suggest ACAwise? When you e-file with us, you have access to our postal mailing option. When you opt for postal mailing, we print your recipient copies of Form 1095 and mail them to the appropriate individuals for you. Plus, since you have to transmit your forms for us to receive your postal mailing order, you get a step ahead of the game and have your forms e-filed with the IRS almost a full month before the e-filing deadline (which is March 31). Win-win, right? Of course, if you have any questions, please don’t hesitate to contact our all-star customer support team. We’re here to answer your questions by phone (704-954-8420) and live chat Monday through Friday, 9:00 a.m. to 6:00 p.m. EST, and by email 24/7 at support@ACAwise.com. Keep in mind that to ensure your forms are mailed on time, you’ll need to have your order in by 12:00 p.m. EST, March 2, 2017. Now, go get to filing!